We invite you to experience the privacy, peace and tranquility of The Olive Motel's studios and luxury suites. 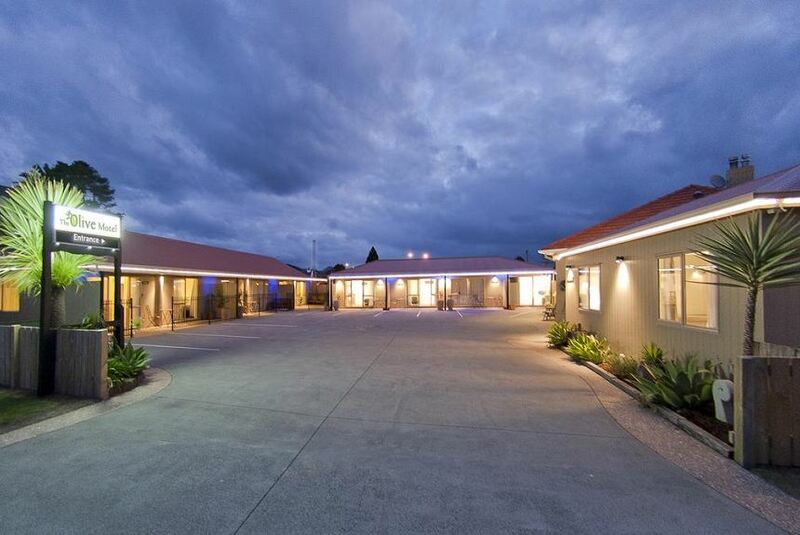 The Olive Motel is a small family-run, centrally located motel - the ideal place to stay for both international and local visitors. Come for a family holiday, a fishing trip, with a few friends, a business break, or just come to de-stress, unwind and indulge. Sky YVAll our accommodation has heat pump air-conditioning, SKY 50+ channels and FREE wifi. Here is a place where you can relax in the comfort each studio or suite offers and be only a short stroll to explore the cafés, bars and shops of Coromandel Town.